With our own studio, we can produce 24-bit top-of-the-line music and that perfect sound for your film or music project. Need a certain style? We have it or can make it. From the latest styles with or without vocals, to 65-piece orchestra compositions in any style. We even compose and release our own albums, and have established professional musicians with up to 45 years of experience. Check out a few original samples below. Original jazz compositions, and samples from 2 albums we are currently working on. We’ve been at acoustic live and in-studio on records. We record in 32-bit HD quality with all digital microphones, equipment and mastering tools. No temperamental moody musicians here. Strictly professionals that can create on deadlines. There is nothing quite like a live audience to verify what the music one is writing will reach people. We keep in shape by performing standards as well as originals. 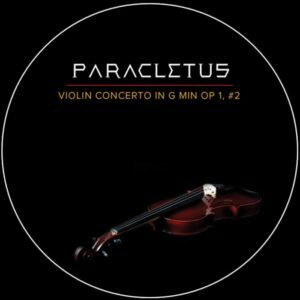 Studio recordings of some of the great classical piano and orchestral pieces, as well as original classical music. 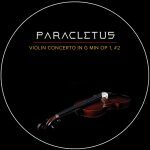 Our latest release, Paracletus, took 4 1/2 years to complete. 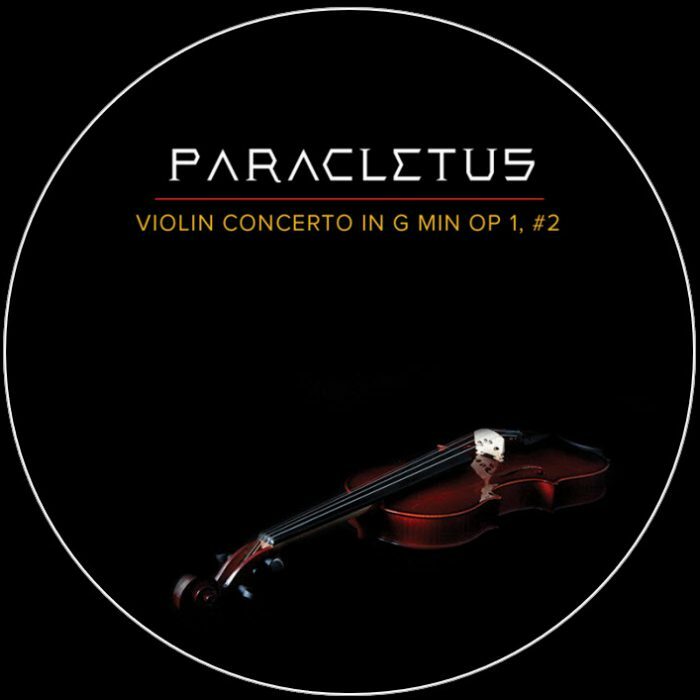 See our release on how it was made, and represents a new sub-genre of classical music. I got a feature film soundtrack on a budget. May styles and lots of variety for my Ocean Video. The voice-over is just right for our nationwide promotional video. The first was so good, we used the same gal for our second.